Vishva Bharati University was founded by Rabindranath Tagore in 1921. In this university, the classes are held in the open-air, which is very unique. There are faculties in all major disciplines and the humainites and performing arts dominate over the philosophy, Sanskrit, art, Indian music and drama. The Vishva Bharati University is dedicated in cultivating lofty human ideals and cultural values in the students. This university has various Bhavans like the Kala Bhavan, the school of the arts; Sangit Bhavan, the institute for music and dance; China Bhavan, related with Chinese studies and Vinaya Bhavan, the teachers training college. It also has agriculture and cottage industries, that provides employment within the campus. Satyajit Ray, Indira Gandhi and the Mahari of Jaipur are some of the famous personalities who have also studied here. 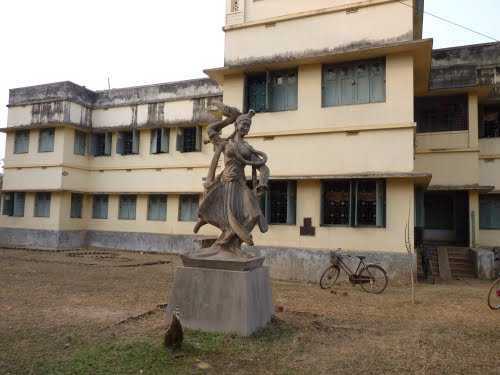 There are also various sculptures, frescoes, paintings and murals of Rabindranath, Nandalal Bose and Ramkinkar that can be found in the campus. when you will visit the place (AMAR KUTIR) you will defiently feel the local culture and heritage. you can buy the handlooms. Generally people from the globe visit this place in the month of doljatra. Established in 1923, Amar Kutir is the centre for rural development situated in a great natural setting. 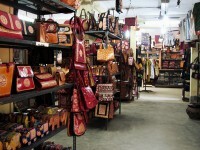 The showroom showcases various handicrafts and has a stock of over 1300 regional handicraft products. It was once a place of refuge for the Indian independence movement. It now functions with the aim of promoting local arts and crafts. 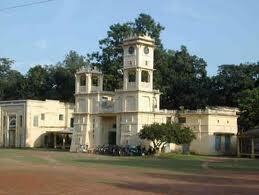 It is situated along the banks of Kopai River, some 15 km away from Shantiniketan. An exciting break from the city, the Ballavpur Wildlife Sanctuary is a great place to spend a day with the family. Established in 1977, this wooded area is also known as Deer Park. You will spot a lot of deer and playful squirrel here. 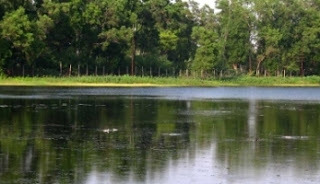 The sanctuary is a haven for many water birds, jackal, fox, black buck and spotted deer. Just outside the gate, there is a small shack selling refreshments. Try the trademark Bengali preparation of Ghugni with a glass of refreshing lemon tea. During the British era Kabiguru used this car to travel.This car is kept in shantiniketan to give the opportunity to the tourist to visualize it.As for security reason you have to visit it behind the grill. Sriniketan is situated about 3 km. away from Shantiniketan. It is a sister institute and dedicated to rural development programmes. This institute has a Department of Rural Construction where the country's socio-economic problems are studied and is also a College of Agriculture. 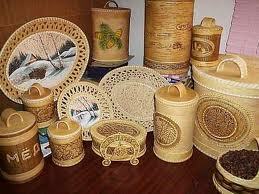 It has a wide range of activities including weaving, leather craft, pottery, Kantha embroidery and Batik. This is where artists are trained and taught to appreciate art. Settled as school to visual arts, visit this place to get the gala view of the magnificent art of the place. You can also get to view the most creative of art forms here. Maintain silence as you rest under the chchatim trees here, you will feel the serenity and the cool wind blowing across your body. This place is pure and feels your heart with purity and freshness. This is the education on academics sector which trains students with degrees in humanities and sciences. Go around this place and you will find the residential students. 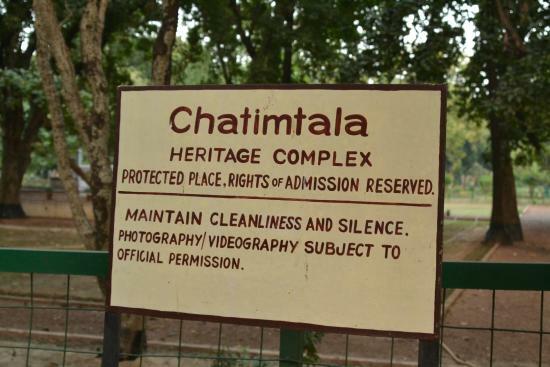 Sit back and gossip to know more about Shantiniketan and it's heritage. Rich with the literary and cultural legacy of Gurudeb Rabindranath Tagore, Vidya Bhavana is the Faculty of Higher Studies at Visva Bharati. It was established as a learning centre of Oriental Studies to understand and spread knowledge of the confluences of the East and the West. The centre is located near the Central Library and is marked by its red soil and distinguishable buildings. There are curd and sweetmeat vendors, and handicraft stores here. It is a not a place for sightseeing, but to experience the cultural vibe that it is famous for. 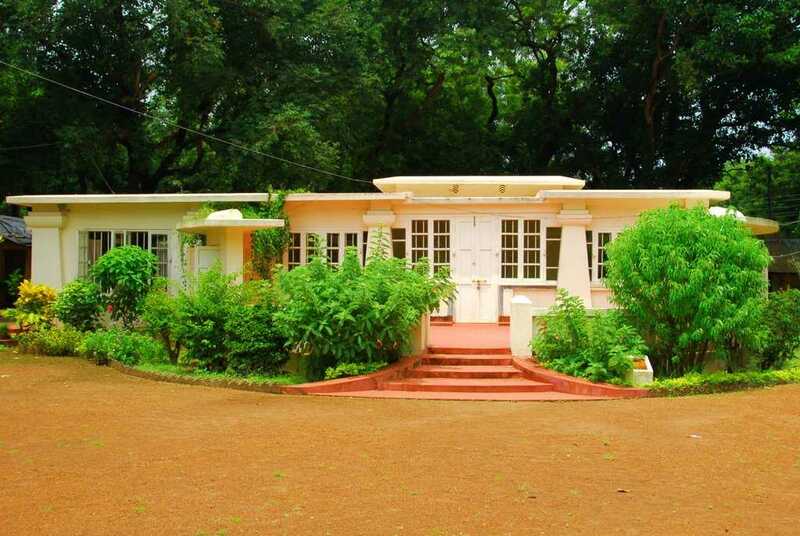 Situated on the banks of Kopai, this bhavan makes you closer to Rabindranath Tagore. Go around and you will come to know more about his life and works. This is like a museum giving an insight to the life of the legend. 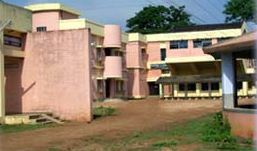 Siksha Bhavana is the Institute of Science at Visva Bharati. Initially established as a centre for undergraduate studies, the centre now has eleven constituents in varied fields such as Physics, Mathematics, Botany, Zoology, Statistics and Computer Systems. Courses offered here include B.Sc, M.Sc and Ph.D. The college has been of immense importance in India's contribution to the world of science. 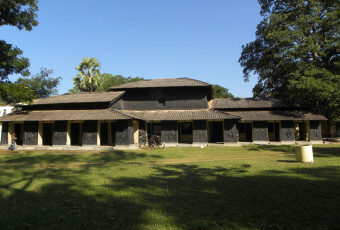 The Uttarayan Complex where the poet, Rabindranath Tagore lived consists of several buildings in a distinct architectural style. There is also a Prayer Hall, founded in 1863 where Brahmo prayers are held on Wednesday. It has a polished marble floor usually decorated with alpana designs and is surrounded by glass doors with patterns picked out in stained glass. In a house known as Vichitra, his manuscripts, paintings, different editions of his works, his Noble Prize Gold Medal, and other objects associated with him are kept.